A graduate of Western Michigan University for both a bachelor’s and master’s degree, John spent over 30 years of his athletic training career working at University of Notre Dame (1969 - 2001). 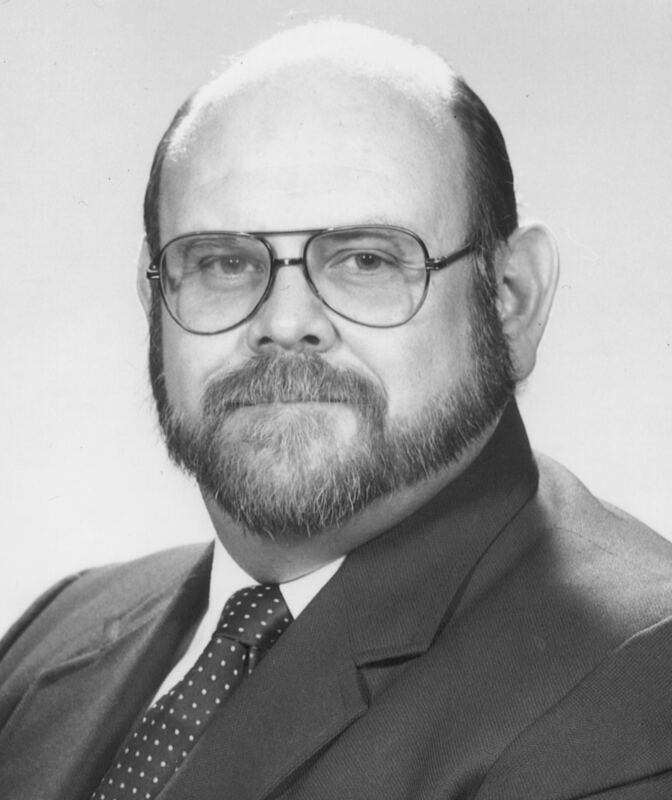 He served as Head Athletic Trainer from 1979 to 1986. John was awarded a Notre Dame honorary monogram in 1991. Several equipment companies have looked to John to seek advice in the development of braces and other sports medicine related products. He has also been professionally involved at the state, district and national levels.